How to: 27-inch 5K iMac (2019) 128GB RAM Upgrade - Save $$$! - iPhone Unlocking..
Home9 To 5 MacHow to: 27-inch 5K iMac (2019) 128GB RAM Upgrade – Save $$$! 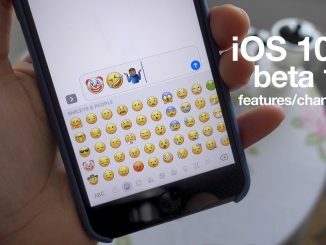 iOS 10.2 beta 1 features / changes! How to add favicons to Safari tabs and bookmarks! 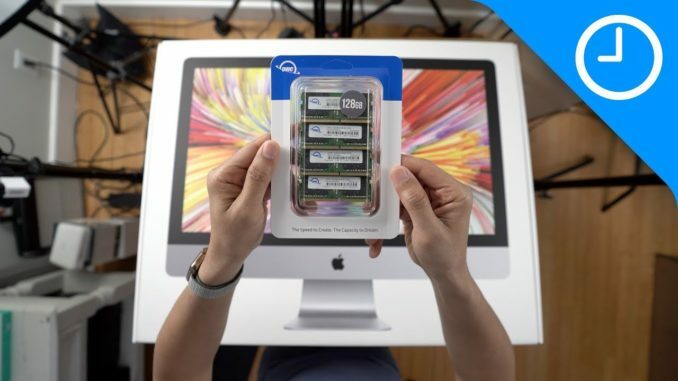 23 Comments on How to: 27-inch 5K iMac (2019) 128GB RAM Upgrade – Save $$$! Could it be that the system knows there are 128GB of memory installed but can’t address above 32GB? Is there any way to actually test that the full 128GB can be utilised? And when those scenarios become somewhat common I guess it will be a much cheaper upgrade. Who would really need 128 GB RAM? Gonna host server or something… Its not possible video editing to take this much ram. to “take” yes it’s possible. On the other hand, I will say most people, even video editors, don’t *need* that amount of ram and will benefit little from it. Your comment reminds me of that guy who said that no computer will ever need more than 640KB RAM back in the 80s. Sinan Mustafov you install it when OWC gives it to you at a great discount or free. Do you void the warranty by putting in more RAM than they recommend? 64 sounds great to me, lol! Even 32 would be cool for me. I had the exact same question. Just curious if the warranty is void or if you can’t get Apple support with a non-supported configuration. I always buy my own Ram when I upgrade my iMacs. It is crazy what Apple charges for Ram!! But can you run more than one chrome tab? 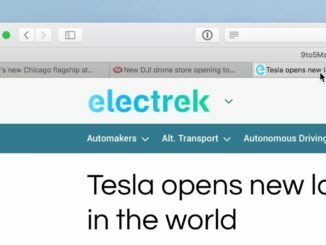 Finally, you can have 3 tabs in chrome open without stalling. How does chrome run now? Please do a review. 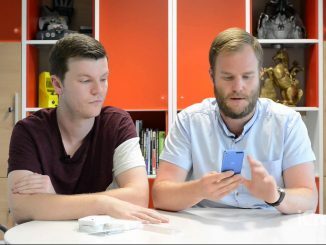 Upgrading the RAM yourself was also mentioned by my guy Luke Miani. He called it first. With 128GB RAM you need registered DIMM’s for sure. As a digital designer, I have two iMacs and a MacBook Pro all from the last couple of years, my employer paid for two of the devices and maxed the RAM memory to 64/32gb. I only got 24gb for my home iMac. I live on creative apps which tend to be more resource hungry. Don’t think I use more than 16gb even on the most intense activities on any of the machines. So having 128gb is merely a statement and don’t think even a combination of intense apps running could get even close to 64gb let along 128gb. Aside from that Apple really needs to stop gouging people for memory – double to triple the price with no reason is just nuts! These days owc’s have questionable memory storage!! It may be showing 128gb but it may be actual 64gb..
Im saying this because 32gb owc ram fills faster than hyperx ram! I feel someone needs to test this to rectify my doubt on OWC’s claim. TIme to get your PUBG on !! But you didn’t try to actually load those 128GB of RAM. OFC you can put it there and system will detect it. But can it actually use that amount of RAM without any issues? That’s the question no-one answered us yet. You are the first guy I have seen to go all the way and max out the memory. Everyone else is putting in 32 gb. Thanks for showing this and I re-posted it on my blogs & forum.